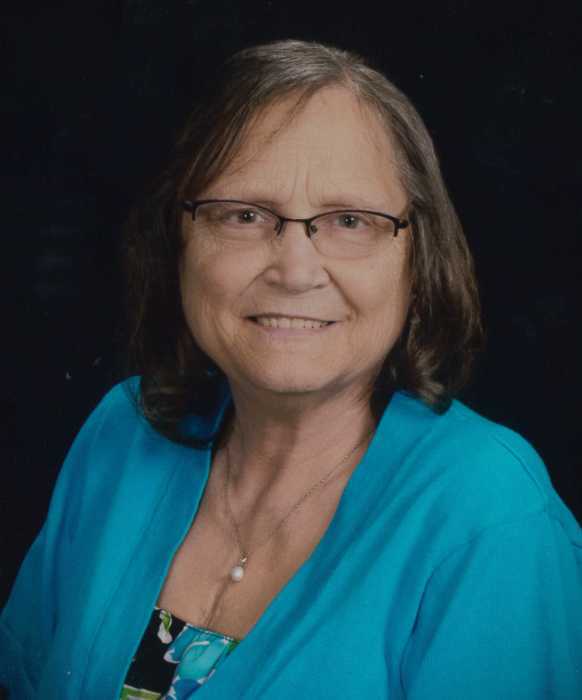 Nancy A. Ott, age 66, of McCook NE. passed away Sunday November 11, 2018 at the Community Hospital in McCook. Nancy was born July 10, 1952 at Balboa Naval Hospital in San Diego CA. to parents Merlyn and Shirley F. (Steadman) Wolzen. She was one of three children. The family later relocated to Minden NE. where Nancy graduated from Minden High School with the Class of 1971. On June 3, 1973, Nancy married the love of her life, Tom Ott, in Minden. The family was blessed with two sons, Christopher and Michael. Nancy was an active member of Peace Lutheran Church where she also participated in the Bell Choir. Her passions were swimming, boating, playing the piano and singing. Nancy was a caregiver to others and enjoyed making people happy. She was an organ donor recipient who received a kidney transplant from Doris Brandon of Alma NE. in December 2006. Nancy loved her family and was very involved in her boys’ school and sporting events and coaching both their soccer and ‘T’ ball teams when they were young. Nancy was preceded in death by her father Merlyn Wolzen, her sister Kay Lynn Seyler and grandson Ethan Christopher Ott. She is survived by her husband Tom Ott of McCook, two sons, Christopher (Natalie) Ott of Parker CO., Michael (Tiffany) Ott of Offutt Air Force Base Omaha NE., her mother Shirley Wolzen of Grand Island, her brother Tracey (Liz) Wolzen of Ottawa KS. and her brother in law Marlin Seyler of Grand Island, five grandchildren Dawson, Owen, Jenna, Olivia and Nicholas as well as numerous nieces, nephews and extended family members.